BIRMINGHAM, AL (WBRC) - The Samford offense was historically unstoppable Saturday. The Bulldogs defeated VMI 73-22 win at home on Saturday. Along with Samford’s 73 points setting a SoCon record for most points scored in a game, the Bulldogs set a school record with 773 total yards of offense. Devlin Hodges threw for 438 yards and six touchdowns. Hodges' six touchdowns ties his school record set last week and Jimbo Fisher’s record set in 1987. Hodges' 1,035 yards in the last two games sets a SoCon record for most passing yards in two games. DeMarcus Ware rushed for 128 yards and two scores, making him the first Bulldog to rush for 100 or more yards in a game since 2016. Kelvin McKnight led the team in receiving with 152 yards and two scores. Chris Shelling added 104 receiving yards and three scores. 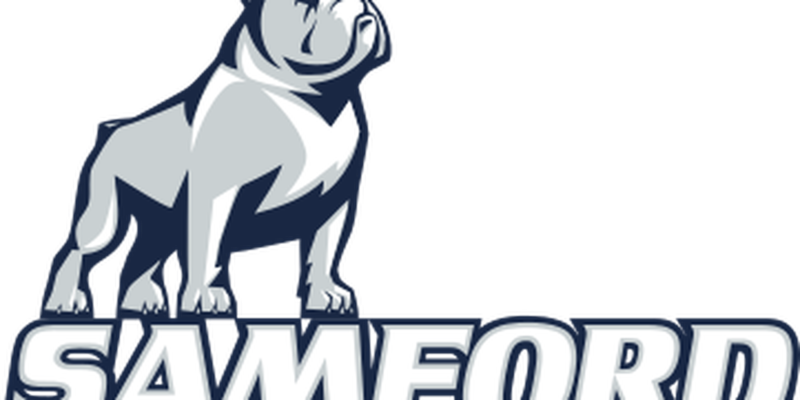 Samford (3-4) has scored 66, 66 and 79 points, respectively, in their wins this season. The Bulldogs travel to Furman next week.